"Great care & consideration shown by Mr Nicholls, a very enjoyable transaction.Many thanks." 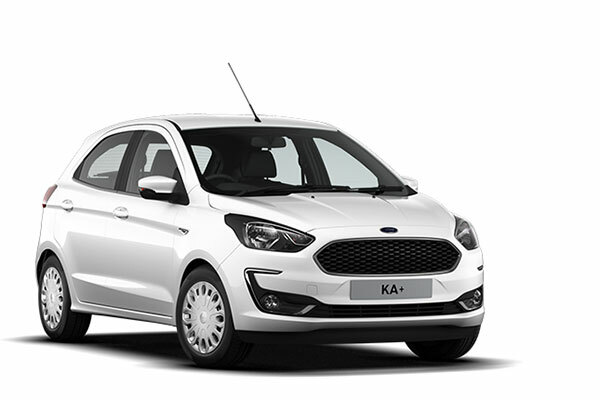 Read our customers' honest and impartial Ford KA Plus car reviews and ratings to easily find your next car at Motorparks. The car is great, it drives well and you sit high in them - what I like because I'm short - the disappointing part is it doesn't have a cd, only usb. I am very happy with the new car purchased. It suits my needs perfectly. For local driving and occasional long distance. It is very comfortable and has everything you need in a car. Even heated seats, wonderful. Good value for money.